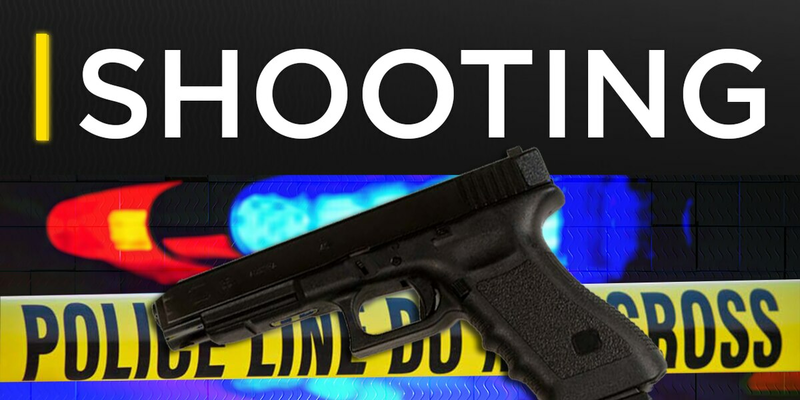 ALBANY, GA (WALB) - The Albany Police Department is investigating a shooting that happened Saturday morning on the 300 block of West Roosevelt. The call came in around 12: 30 a.m. According to the police department, the first responding officer saw Devontra Walker, 23, on the ground in front of the residence. He had been shot in the knee. Another victim, Quentin Isler, 24, was also on the ground in front of the residence by the sidewalk with a gunshot wound to the abdomen. Both men were treated by EMS and taken to Phoebe for treatment. Officers responded to the emergency room after being notified that two other gunshot victims arrived for treatment, according to police. El-Shaddai Crawford, 19, reported that he was in his living room when the shooting started. Tayvion Winchester, 18, reported that he was also inside when he was shot but only heard the shooting before it happened. Two vehicles were also damaged during the shooting. Both of the cars damaged were parked in the 300 block of W. Roosevelt when the shooting began. There is no update on the victims' conditions at this time but injuries did not appear to be life threatening, according to investigators. Albany police are looking for a black male, wearing a gray hoodie and armed with an unknown type of handgun. The suspect could possibly be driving a white older model Crown Victoria. The Robbery/ Homicide Unit is investigating the case. If you know anything that will lead to an arrest, you are asked to call Albany Police.